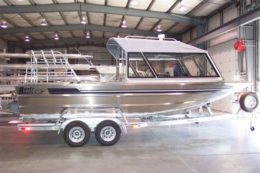 As a custom builder we are used to continually changing and adapting to customer needs and requests. 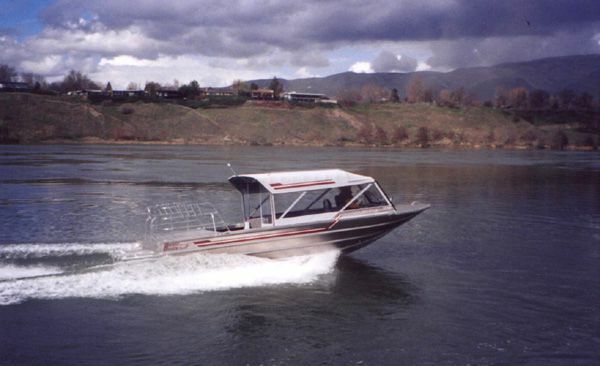 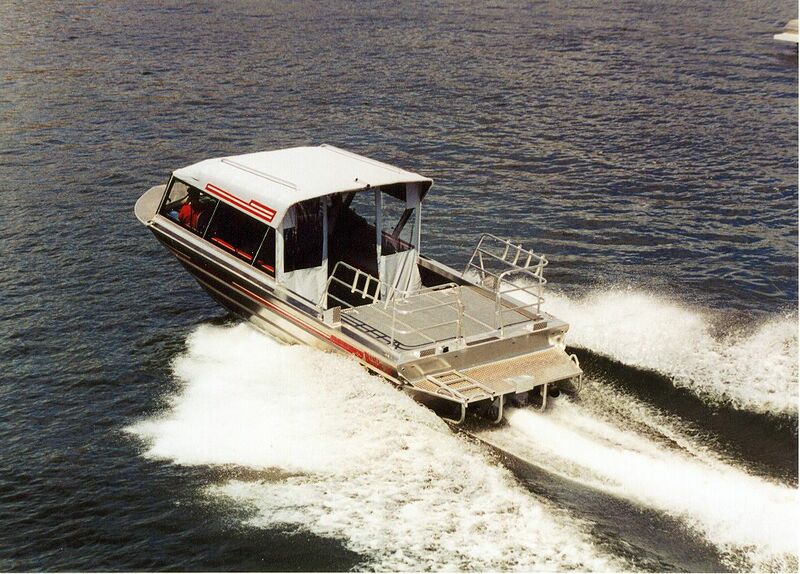 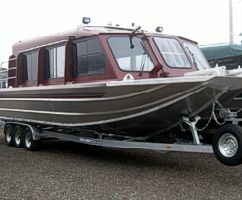 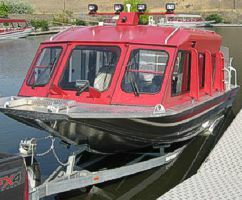 Many of our vessel designs are based off of previous builds and although may physically look similar to previous models many are uniquely configured to meet specific needs. With a full time CAD engineer and our ability to adapt we are able to develop our builds to suit the specific needs of each customer. 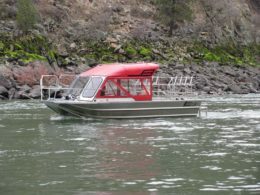 This has given us the opportunity to build unique features into many of our boats. 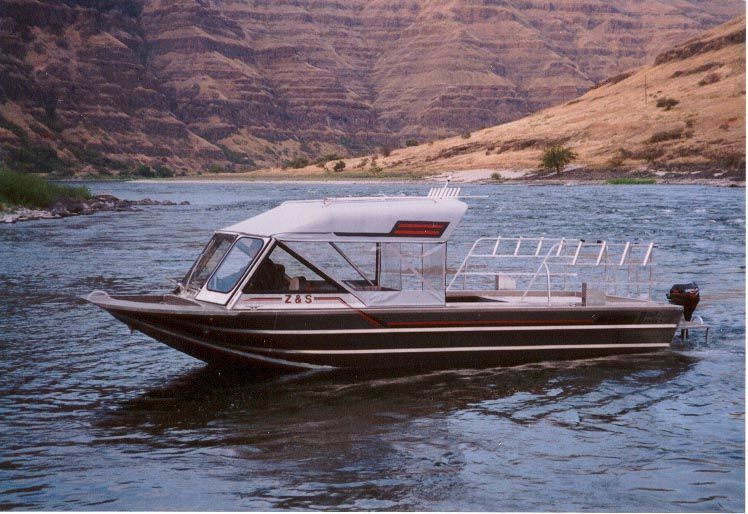 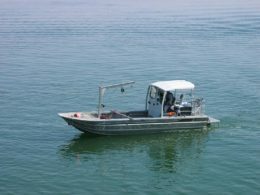 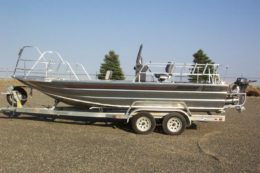 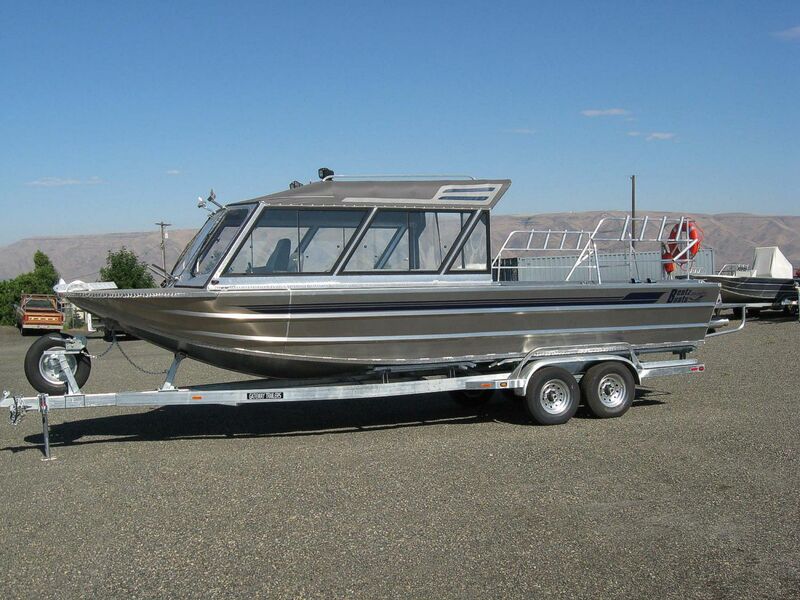 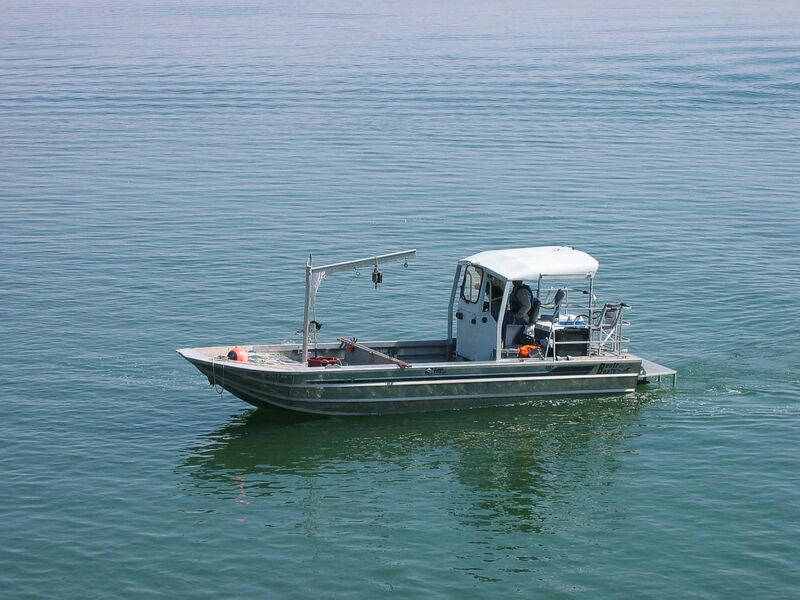 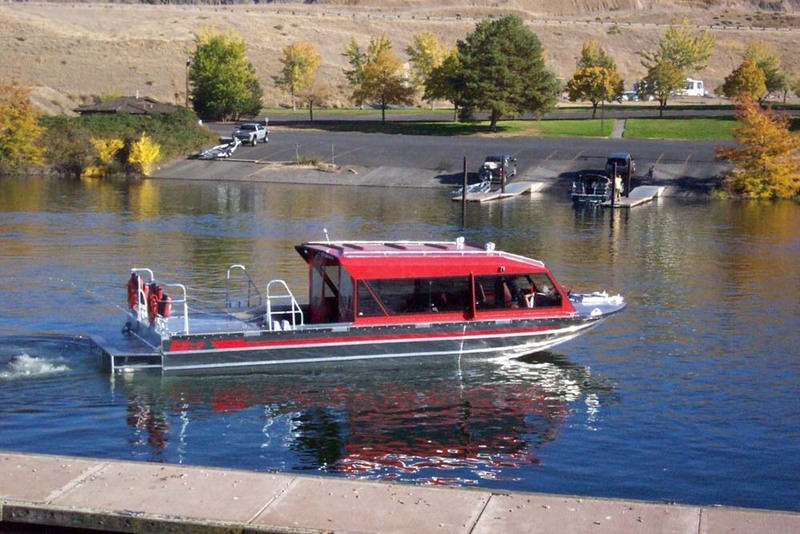 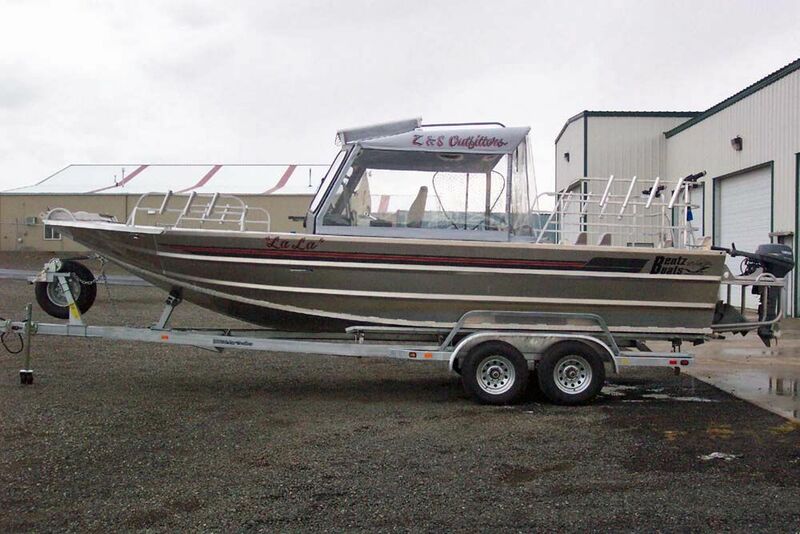 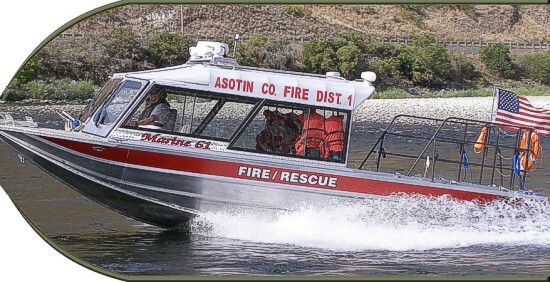 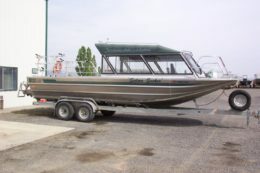 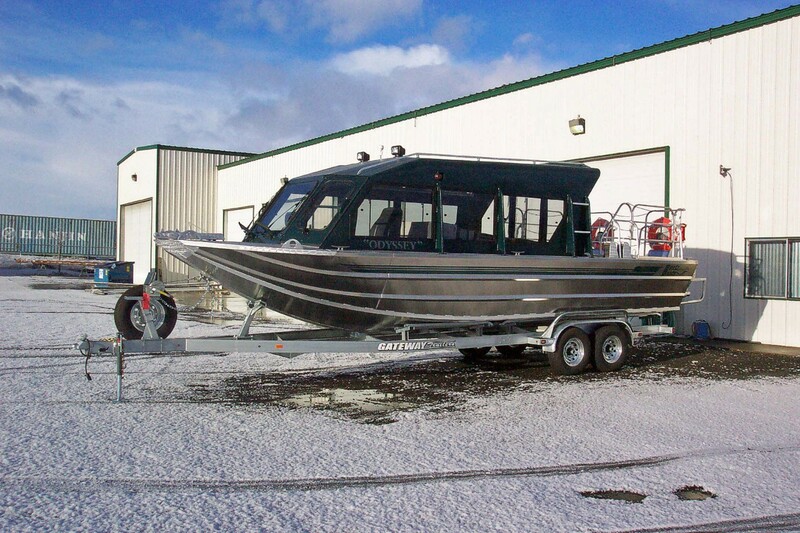 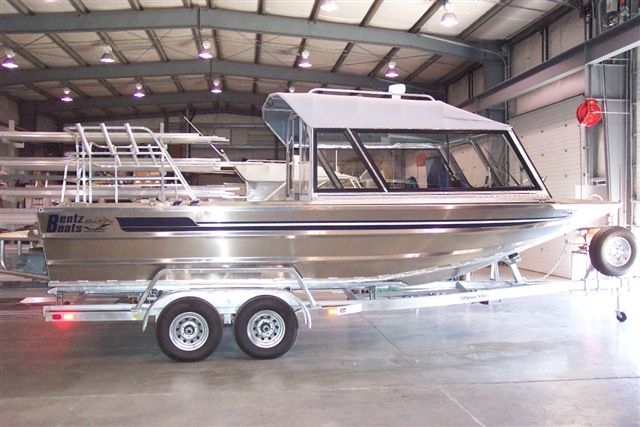 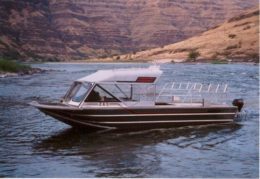 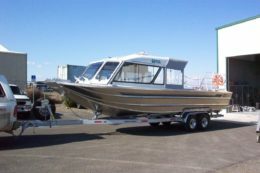 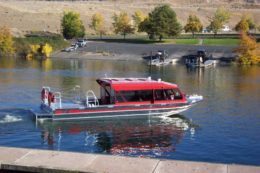 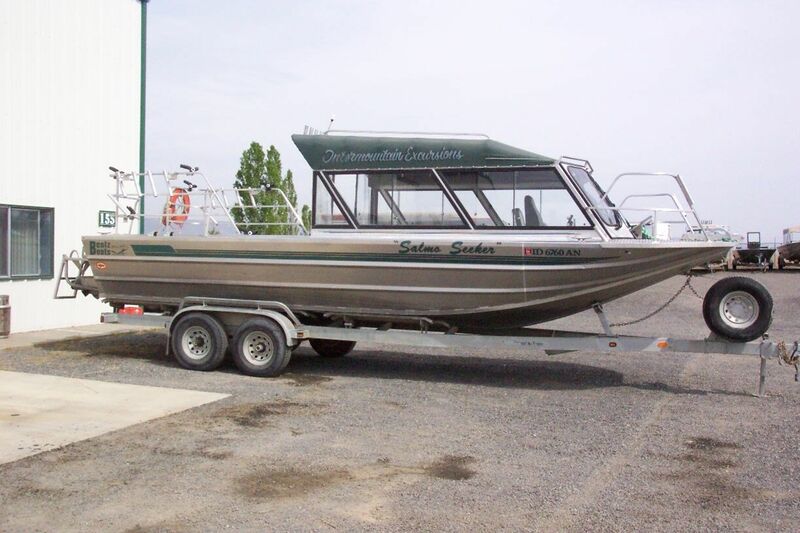 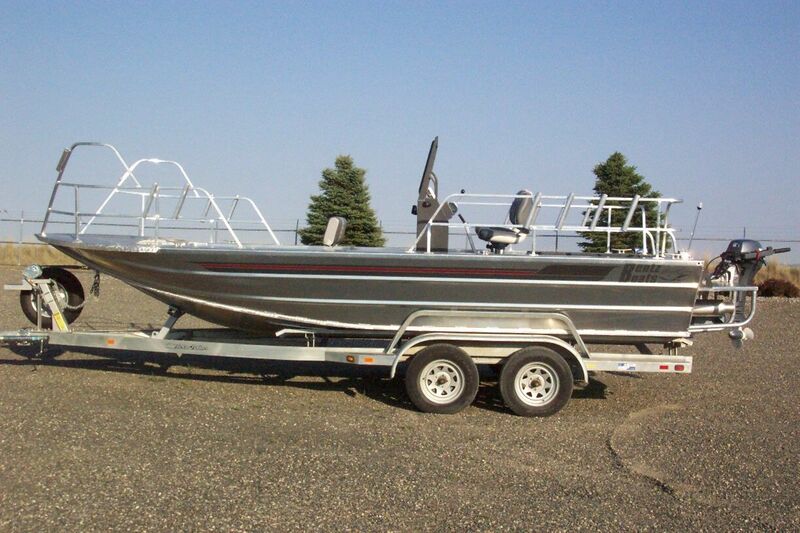 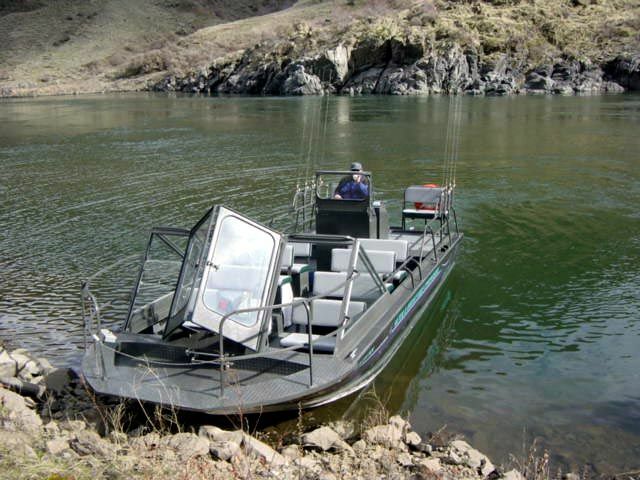 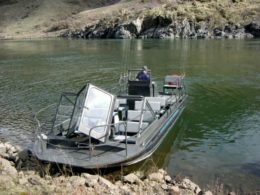 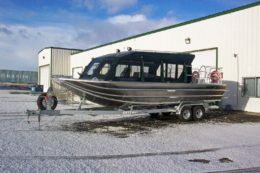 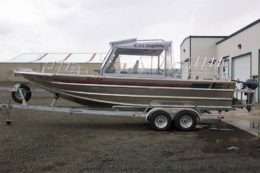 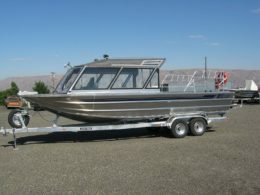 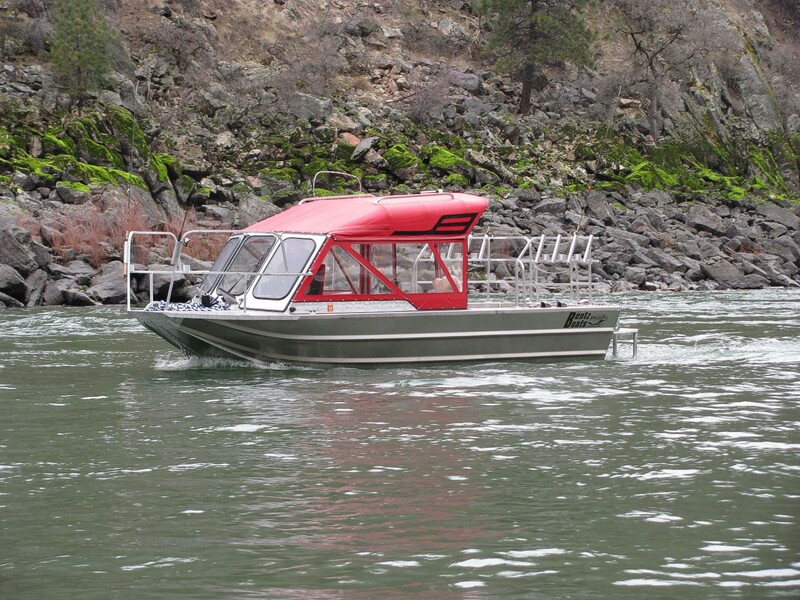 Specialty items for law enforcement, fisheries, water management and tour boats that market to specific clientele can all be accentuated within our builds.